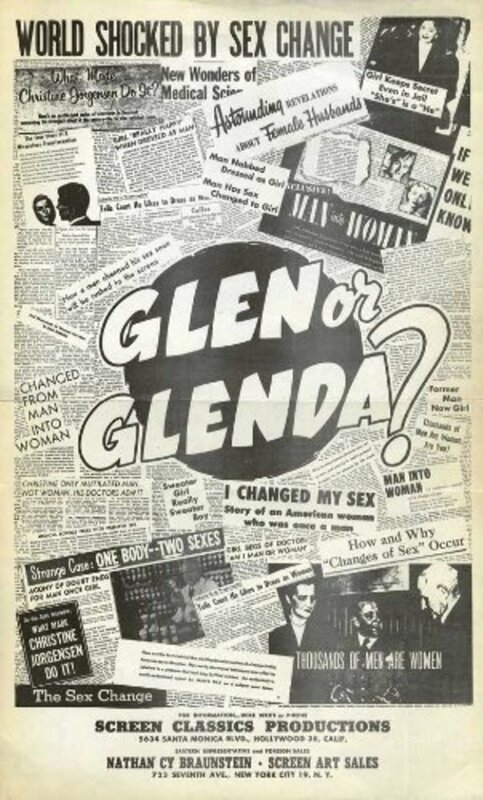 "Glen or Glenda" tells two stories. 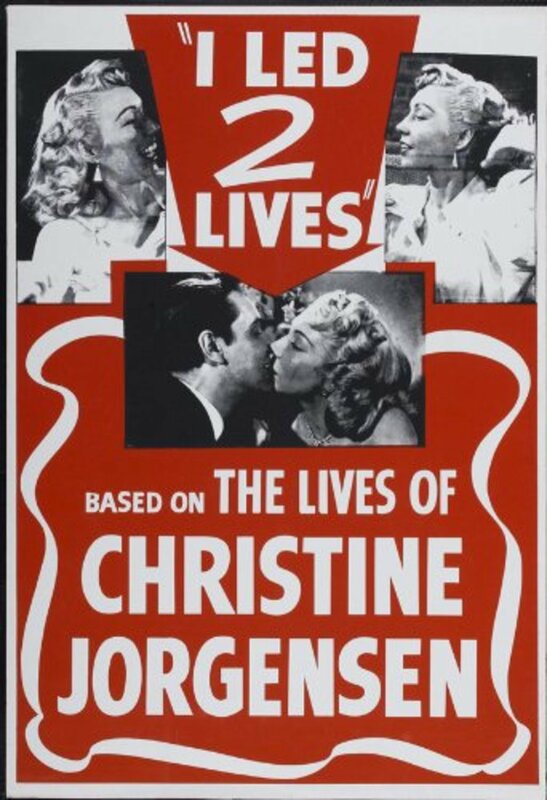 One is about Glen, who secretly dresses as a woman but is afraid to tell his fiancée, Barbara. The other is about Alan, a pseudohermaphrodite who undergoes a painful operation to become a woman. Both stories are told by Dr. Alton, who also delivers an earnest lecture on tolerance and understanding. There is a second narrator, called the Scientist, whose commentary on the action contains more philosophical pronouncements than facts. 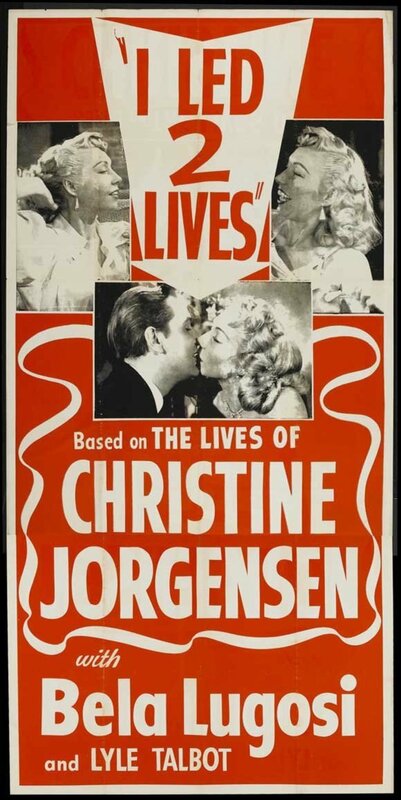 The movie also has flashbacks-within-flashbacks and a strange dream sequence. We meet Insp. 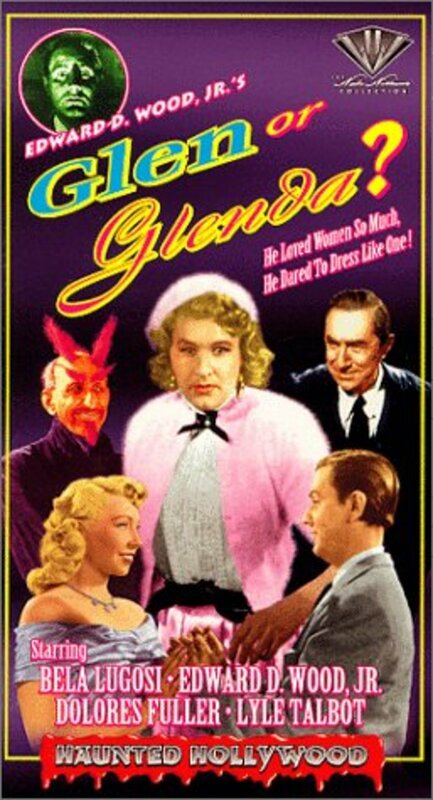 Warren, whose investigation of a transvestite's suicide leads him to learn more about men in women's clothes; Johnny, whose wife left him when she discovered what he wears when she's away; Barbara, oblivious to Glen's desire to wear her angora sweater; Satan, who invades Glen's nightmare; and others. Meanwhile, the Scientist will only offer cryptic advice. "Beware!" he warns. "Beware of the big, green dragon that sits on your doorstep. Beware! Take care! Beware!" Regions are unavailable for this movie. 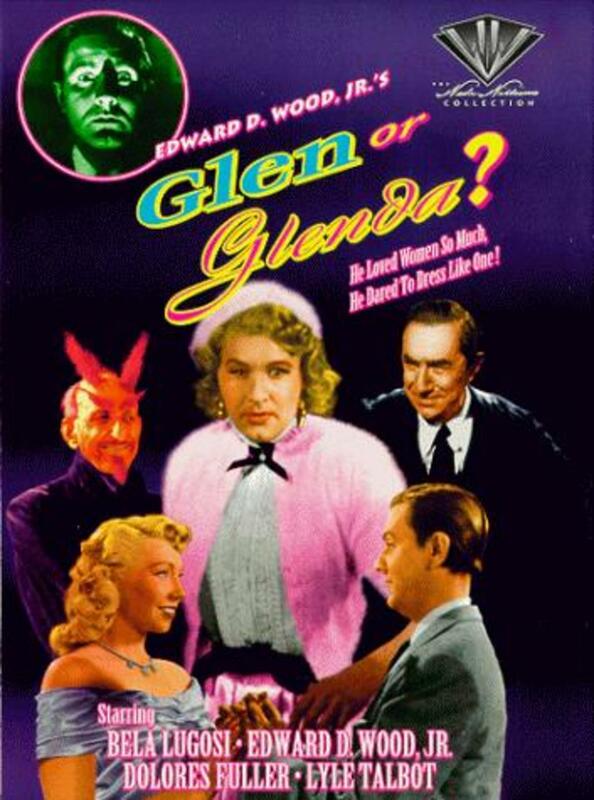 Click the "Watch on Netflix" button to find out if Glen or Glenda is playing in your country.